Rabbi Fernando Szlajen on the 49th Anniversary of Yom Yerushalayim (Jerusalem Day), commemorating the re-unification of Jerusalem as the eternal capital of the Jewish people and on the eve of Shavuot 5776. Two rabbis, one from Israel and one from Argentina, were appointed by Pope Francis to the Pontifical Academy of Life, the first time rabbis have been invited to be members of the academy. Pope Francis appointed 45 new ordinary members and five honorary members to the academy’s advisory body, the Vatican announced last week. 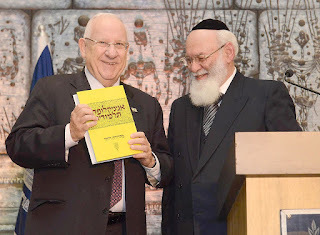 Rabbi Steinberg is the author of “The Encyclopedia of Jewish Medical Ethics,” for which he was awarded the Israel Prize in 1999. He is the director of the Medical Ethics Unit of the Shaare Tzedek Medical Center in Jerusalem, and director of the Editorial Committee of the Talmudic Encyclopedia. 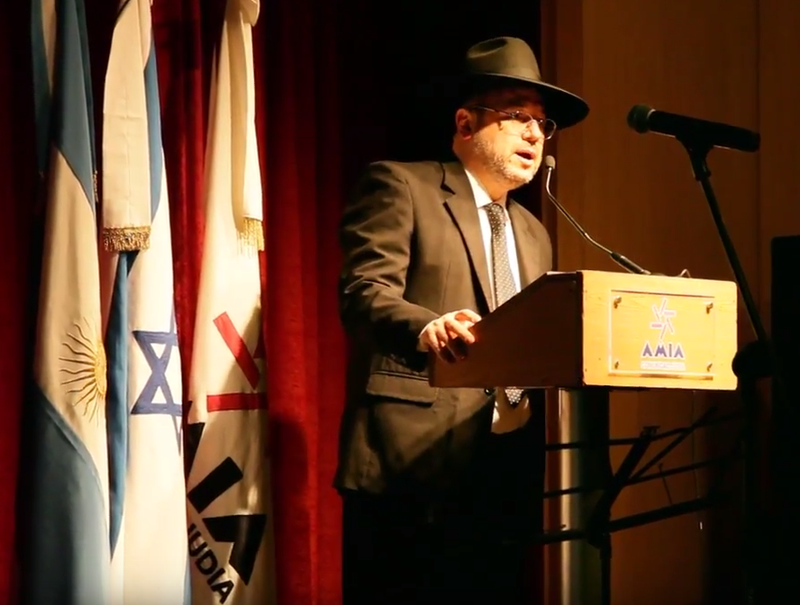 Rabbi Szlajen, who is from Argentina, the birth country of Pope Francis, is the director of the Department of Culture for the AMIA Jewish community center in Buenos Aires and a professor in the Department of Philosophy and Letters at the University of Buenos Aires. Hey rabbi, does that 'defense of human life' include trafficking in the organs of the goy? Just askin'. Hey, what ya doin' rabbi?